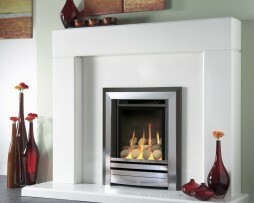 Choose either black ribbed, cream ribbed or brick effect back panels and a choice of 3 fascias; black/polished silver, bronze/champagne or champagne. 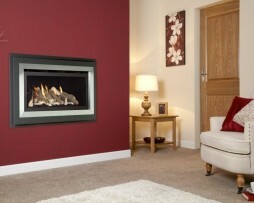 The Verine Meridian balanced flue gas fire is an impressive feature in any home. 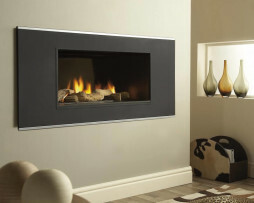 It features a combination of contemporary fascia design and traditional log fuel bed and offers a very respectable maximum heat output of 4.5kW. 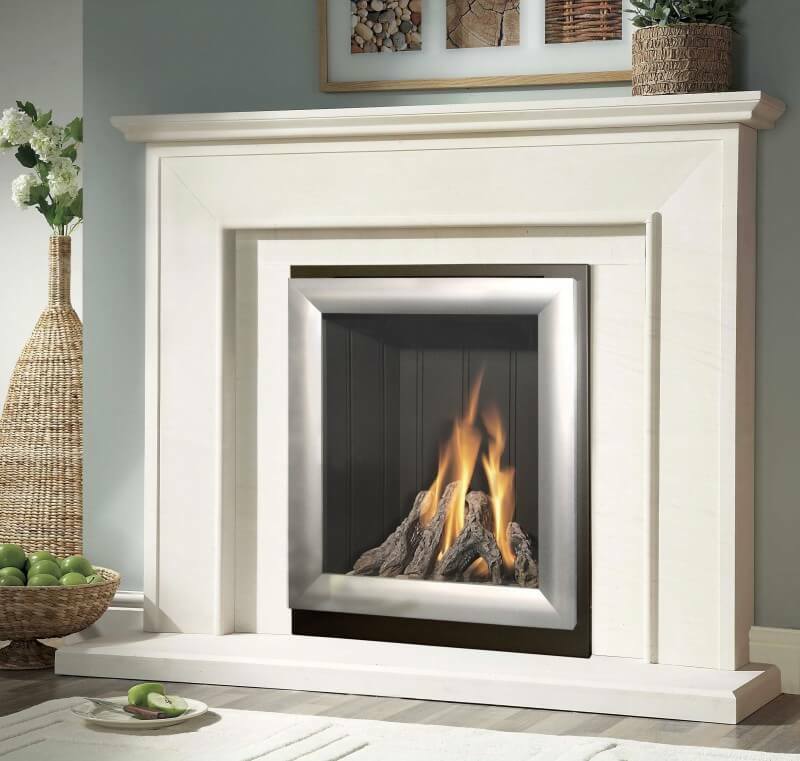 This exceptionally versatile fire can be installed as a modern hole-in-the-wall fire or with a fire surround for a more traditional look.